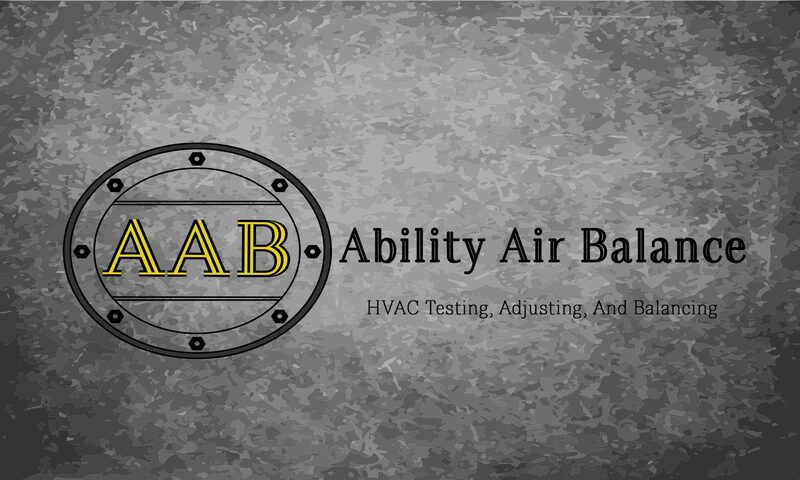 Ability Air Balance provides an accurate and reliable HVAC testing, balancing, and reporting service. We specialize in both new and existing commercial HVAC systems. Our primary focus is to optimize system performance while reducing time and cost, to you the client. We deliver professional, concise, and detailed reporting along with web secured file sharing. We understand the priority of time management and the importance of your schedule. Air balance reports may be required for commercial building occupancy permits to be obtained. An air balance will provide a more temperature stable and comfortable work environment. Seasonal heating and cooling cost reductions, due to high-efficiency performance. Reduced HVAC installation costs, through increased communication and early deficiency reporting procedures. Ability Air Balance was established by industry professional Glenn Guterson. With over 10 years in the industry, Glenn prides himself on being very thorough and accurate with his work, while being able to effectively communicate the requirements of the commercial project. He is also passionate about continuously educating himself in the industry and on topics of personal interest. When Glenn isn’t working, you’ll find him either fishing, playing drums, or out on the golf course enjoying the day, because his golf game is horrendous.